Mezcal — What Took You So Long? 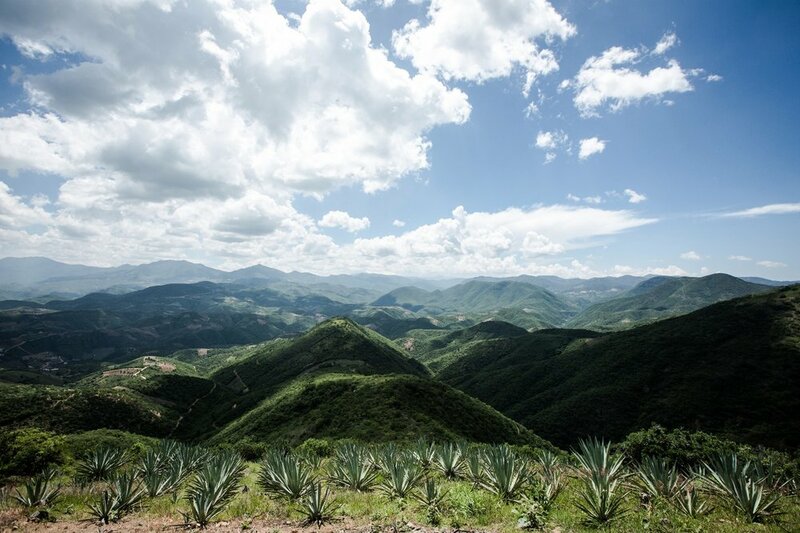 In July 2017, we went to Oaxaca, Mexico, the land where the juice of the Agave plant is transformed into what the Maestro Mezcaleros refer to as a spiritual medicine - Mezcal. We collaborated with Mezcal Union who have been working with Maestro Mezcaleros in Oaxaca while supporting local farmers who are still to this day using centuries-old traditional methods to produce Mezcal. Come with us on this journey to learn more about these artisanal methods and get to know the story behind Mezcal.